Dr Cheng Hiang Lee | Paediatric Gastroenterologist, Sydney, Australia. Dr Cheng Hiang LEE MB BCh BAO DipPaed (UNSW) FRACP, is a consultant paediatric and adolescent gastroenterologist who performs endoscopic procedures in children. He consults at Macquarie University Hospital and Westmead Private Hospital. 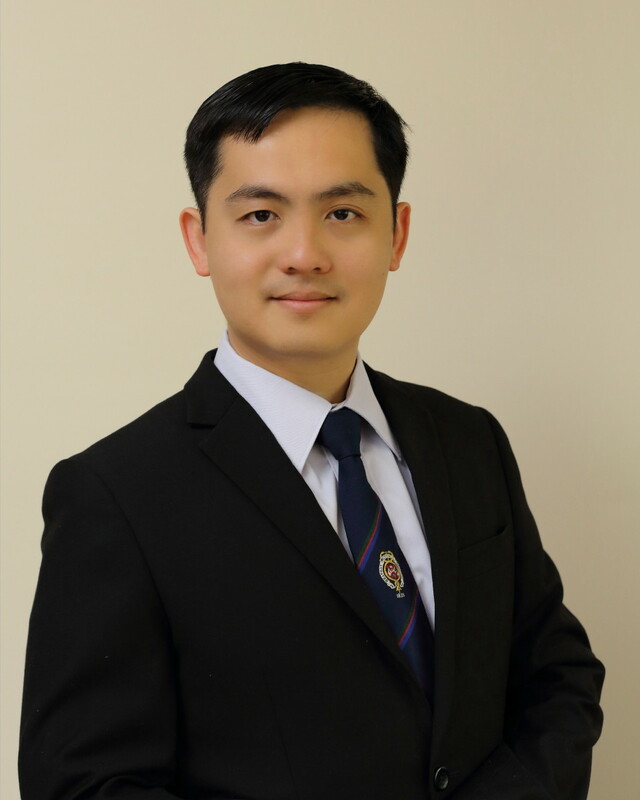 Dr Lee’s scope of practice includes the diagnosis and management of gastrointestinal disorder in children such as coeliac disease, inflammatory bowel disease (Crohn’s disease and ulcerative colitis), gastroesophageal reflux disease, failure to thrive, rectal bleeding and undifferentiated abdominal pain. Dr Lee performs paediatric oesophagogastroduodenoscopy (upper GI endoscopy) and colonoscopy at Macquarie University Hospital and Westmead Private Hospital.